In December 2016, I travelled with Central Saint Martins London MA Art and Science students to CERN, the home of the Large Hadron Collider, near Geneva. Deeply curious about the workings of the largest science experiment in the world, we went behind the scenes on tours, taking in lectures and visiting labs. 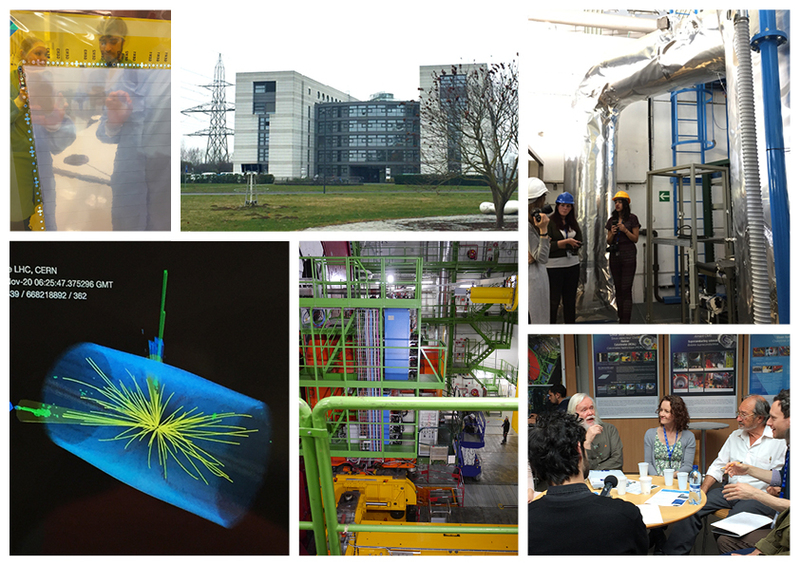 Hosted by Art @ CMS (the huge particle detector on the LHC), we met with scientists and staff, and developed an understanding of particle physics. Inspired by the trip, I proposed and organised a return trip in May 2017 and co-curated an exhibition titled CSM x CMS Entangled in London in June. Later we were asked to create a display window at Central Saint Martins in November 2017. Below is a visual record of our creative journey into the heart of particle physics. On 9 May 2017, during a second visit to CERN, a group of MA Art and Science students from Central Saint Martins London held a roundtable discussion with scientists on the common ground between art and science. The meeting explored the role of creativity and intuition in both professions. This is a recording of the event held in the cafe of building 40, the headquarters of the CMS experiment. Our thanks to Michael Hoch and Mick Storr from Art@CMS for their help and Angelos Alexopoulos for moderating. 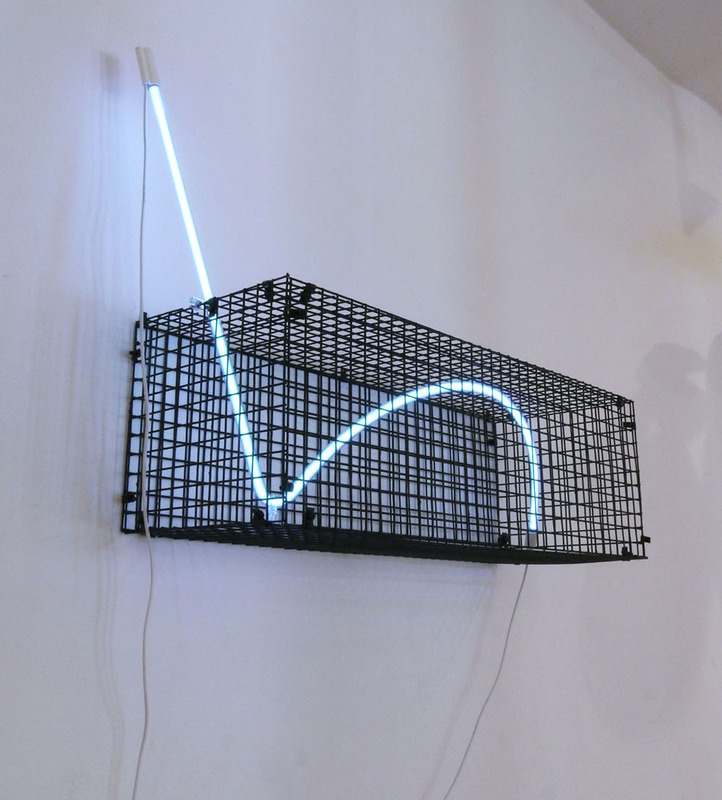 Participants were; Jill Mueller, Stephen Bennett, Lisa Pettibone (CSM MA students); Stephen Preece (artist and art educator); John Ellis (theoretical particle physicist), Daniel Denegri (experimental particle physicists), Chiara Mariotti.